Caleb hopes that his music will encourage others to press into the arts and discover the genre that is greatly loved by him: Jazz. Music has been a part of Caleb’s life from the age of 7, and jazz was the biggest musical influence from that age. From the time he received his very first jazz album to the multiple times he has performed many of his personal favorites, Caleb has poured a large part of his music study into jazz. 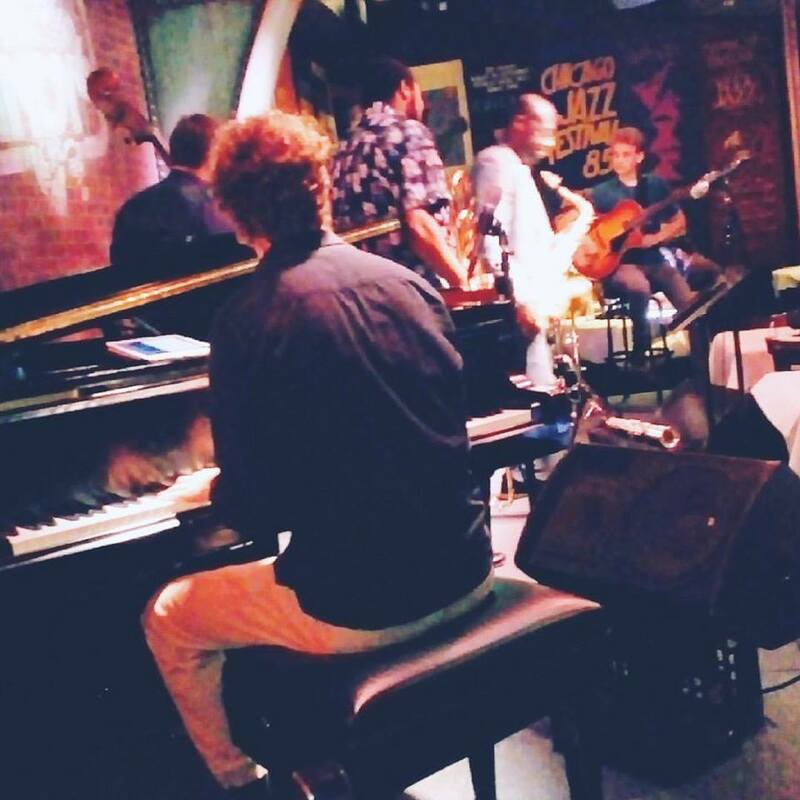 In the Chicagoland area, he has taken opportunities to play and perform at Andy’s Jazz Club, Empire in Naperville, and various small events throughout the city. 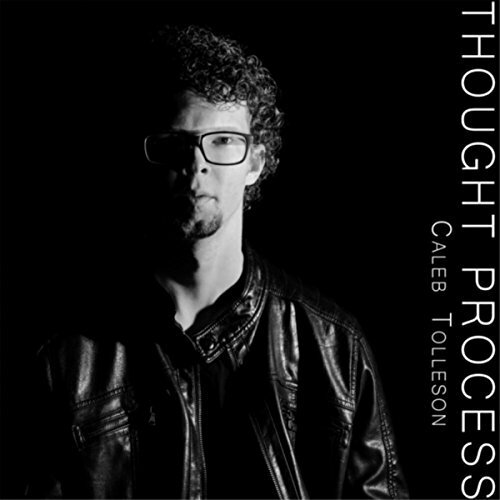 In the summer of 2017, Caleb released his first jazz album titled “Thought Process.” It featured 9 original compositions on piano and keyboards. 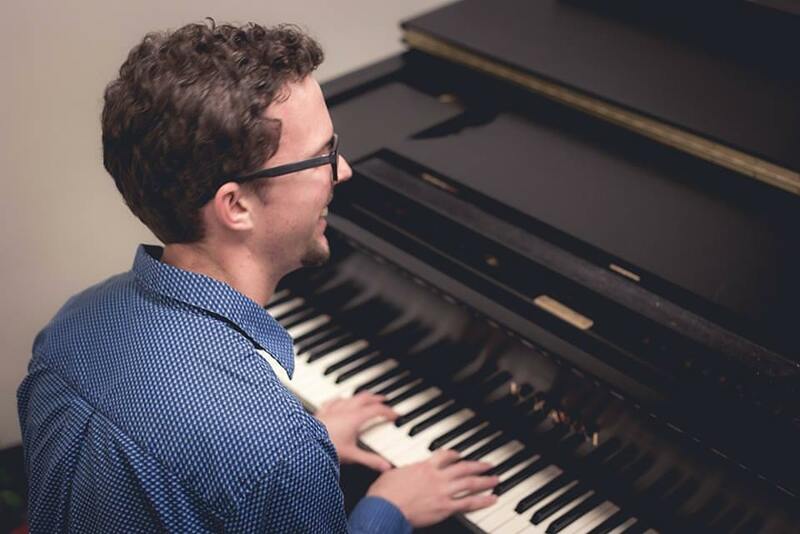 As Caleb has pursued jazz during his time in Chicago, he often delves into jazz composition/ arranging, exploring new technologies in jazz like keyboards and synths, and lots of practicing. Dave Brubeck, Herbie Hancock, Chick Corea, John Coltrane, Count Basie, Snarky Puppy, Maynard Ferguson, and Esperanza Spalding.